A director who served for 25 years on the board of Badger Daylighting Ltd. said he's resigning over its decision not to bring to its investors a secret takeover proposal made last summer. A director who served for 25 years on the board of Badger Daylighting Ltd. says he's resigning over its decision not to bring to its investors a secret takeover proposal made last summer. David Calnan, a Calgary lawyer who has been on the board since 1993, said Monday the way it dealt with the confidential unsolicited cash-and-shares buyout offer made in mid-July highlighted differences between his perspective as a director who is also a large shareholder and the rest of the board. "The rest of the board felt it wasn't sufficient, whereas I disagreed," Calnan said in an interview. "They saw it as an end to Badger. I saw it as a transition of Badger into another entity in which I would still continue to own (stock)." He wouldn't say how many shares he owns, but in a disclosure filing early this year, the company listed his common share holdings as about 415,000 as of the end of 2017. Glen Roane was the director with the next-highest number of shares at 80,700. 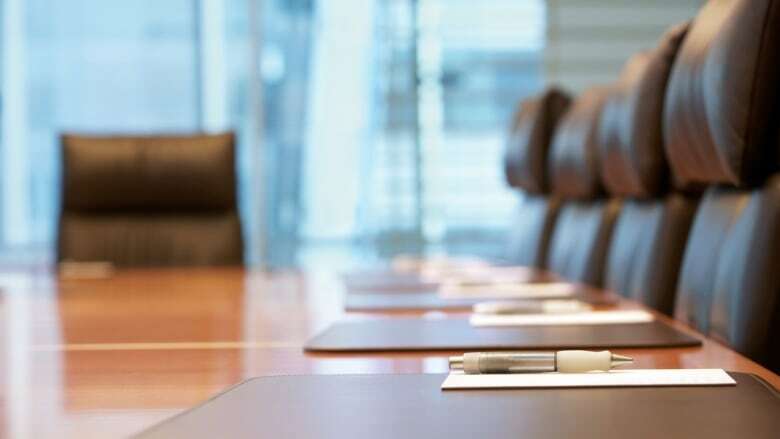 Calnan said he thought the offer was high enough and its terms sufficiently attractive that the board should have negotiated a formal offer and presented it to shareholders, or started a process to try to win enhanced terms. In a news release Monday announcing the resignation, Badger said it hired financial and legal advisers to assist in its review of the proposal, adding it also spent three months reviewing its strategic plan, operations and financial condition and considering alternatives. It said it ended discussions with the prospective buyer — which it did not identify — because its consideration was not "sufficiently compelling." Calnan wouldn't identify the bidder either, nor would he give the amount of the offer. He said he remains a big supporter of the company and plans to retain his shares going forward. Calgary-based Badger, which describes itself as North America's largest provider of non-destructive or hydrovac excavating services, said it will not replace Calnan because it appointed Bill Derwin, former CEO of U.K.-based International Car Wash Group, to its seven-member board last week. Badger CEO Paul Vanderberg did not immediately return a request for further comment. Badger was targeted by U.S. short seller Marc Cohodes in a social media-based campaign that resulted earlier this year in the Alberta Securities Commission seeking an order against him. The order, which would have stopped Cohodes from trading shares in or providing misleading information about Badger, was denied after an ASC hearing in August.